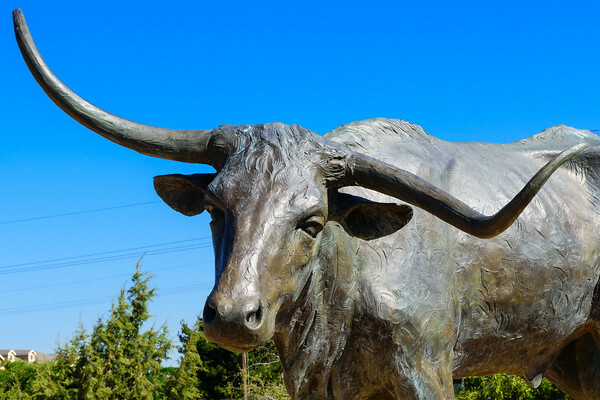 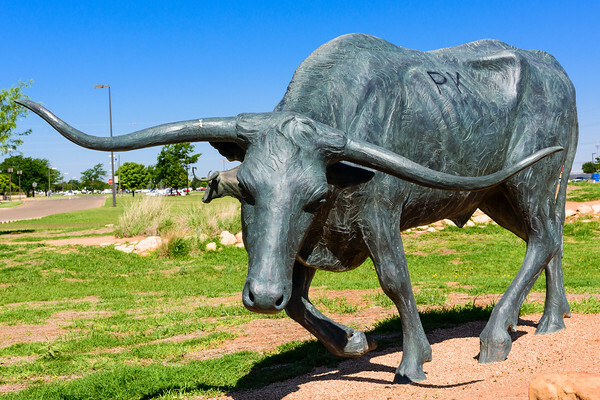 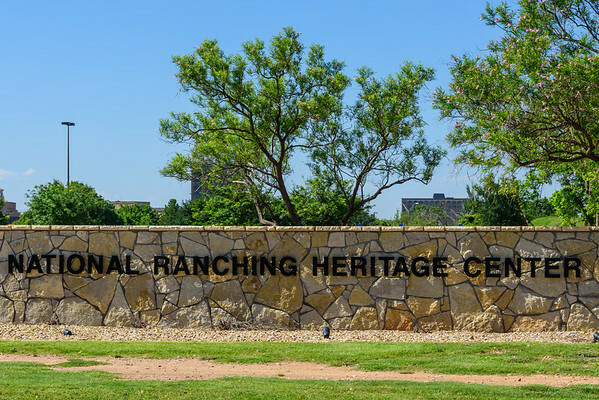 The National Ranching Heritage Center, a museum of ranching history, is located on the campus of Texas Tech University in Lubbock, Texas. 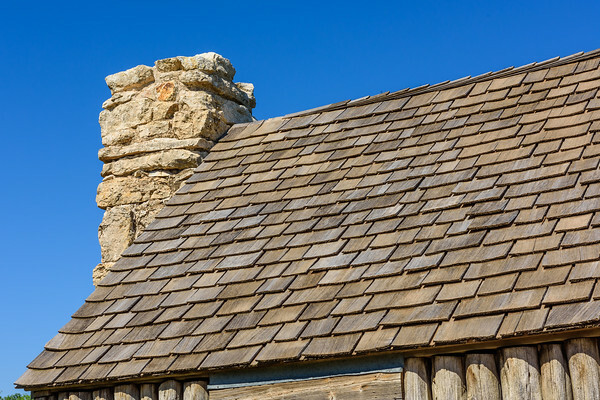 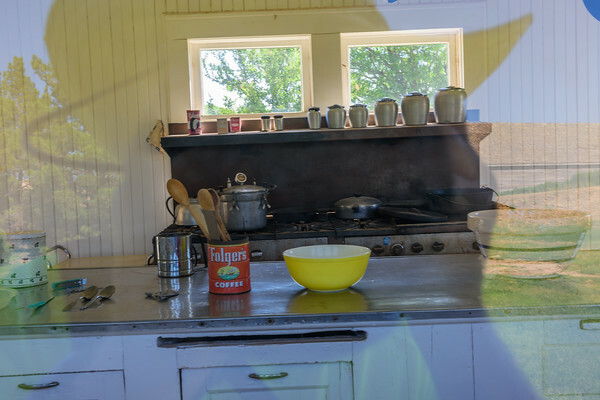 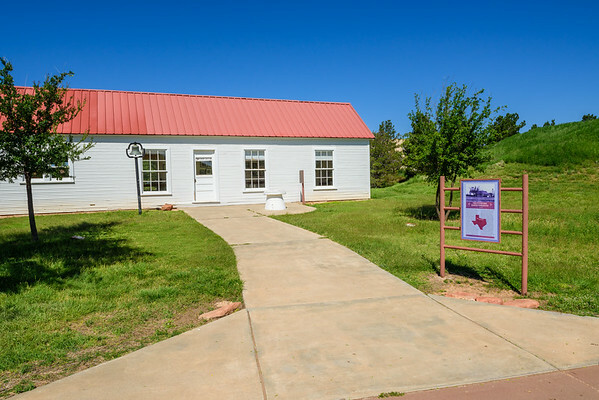 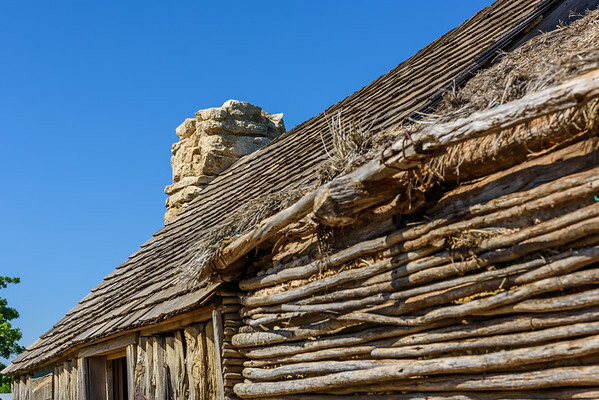 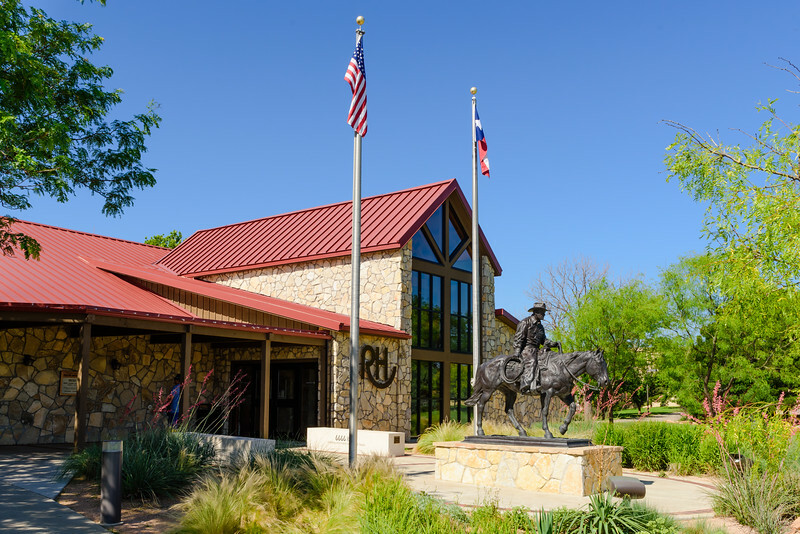 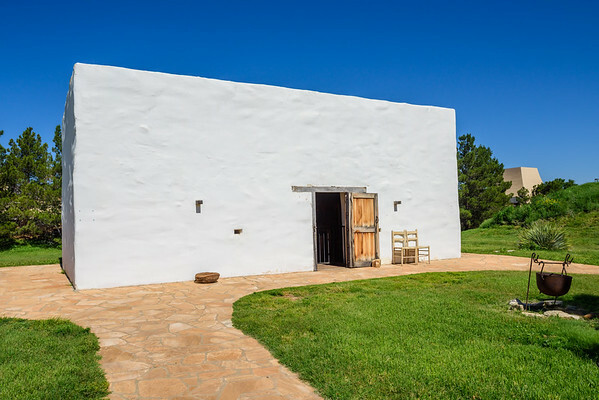 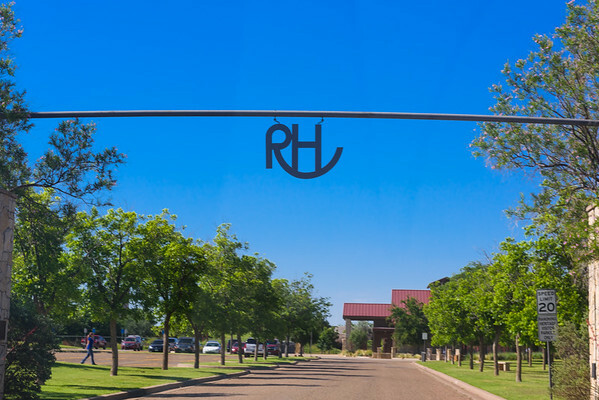 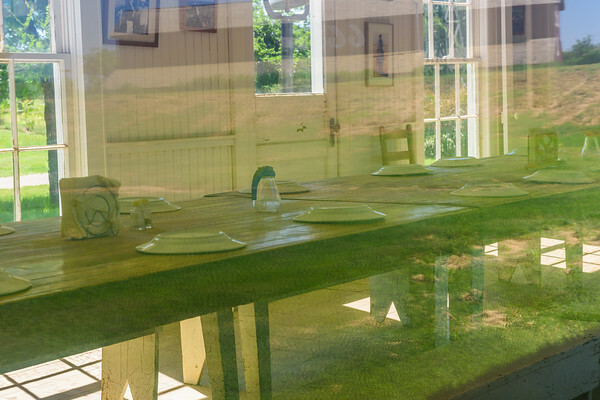 The NRHC features almost fifty authentic ranch buildings dating from the late 18th to the mid-20th century. 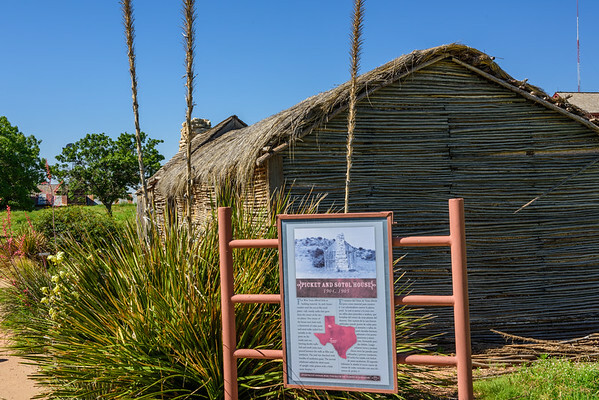 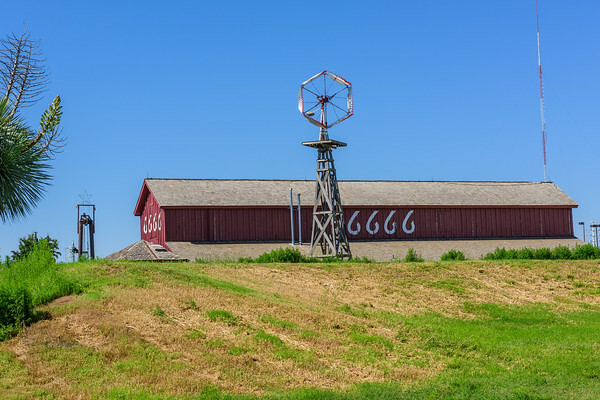 These structures include a railroad depot, homesteads, barn, schoolhouse, windmills and other historic structures. 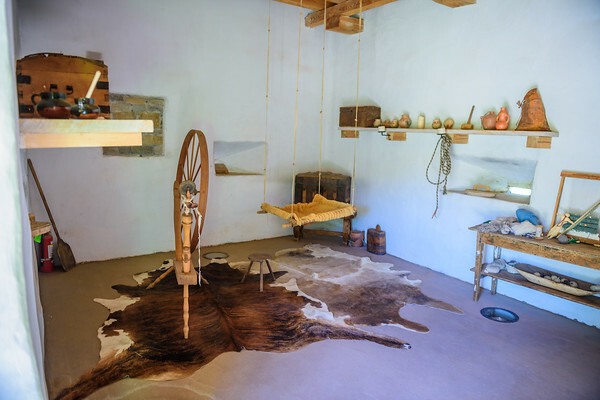 One views the exhibits through a self-guided walking tour. 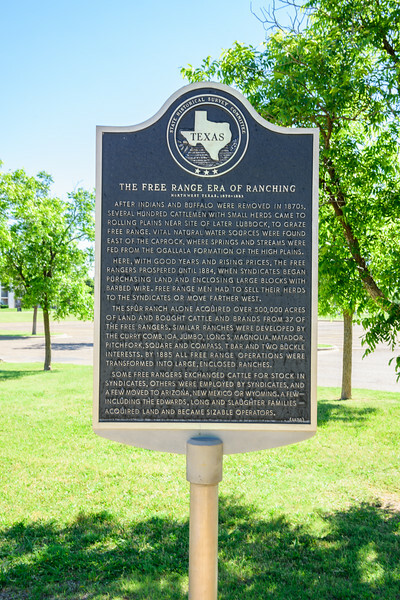 It is free to the public. 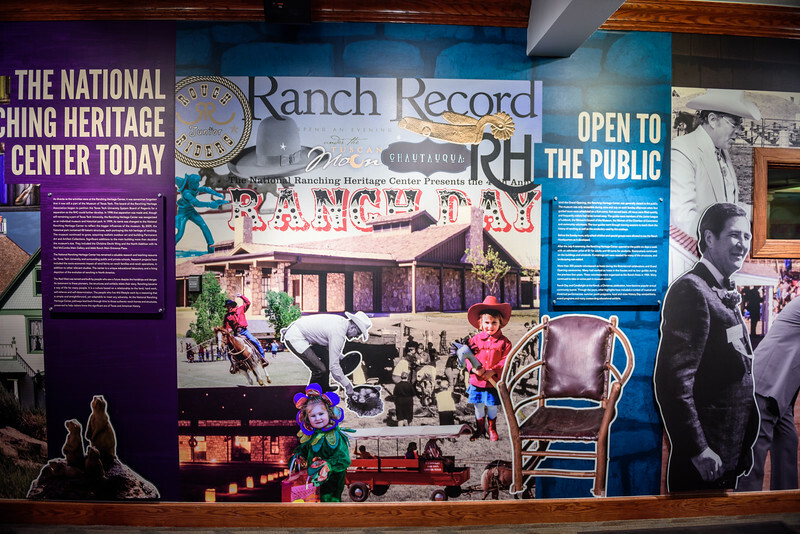 Until 1999, the NRHC was a part of the Museum of Texas Tech University, to which is adjacently located. 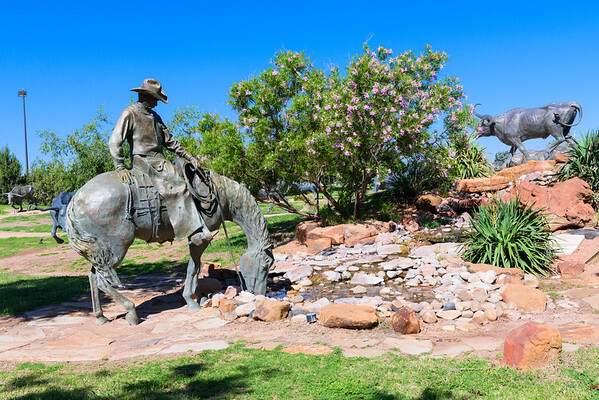 It was begun by the first director of the museum, the historian and archaeologist William Curry Holden. 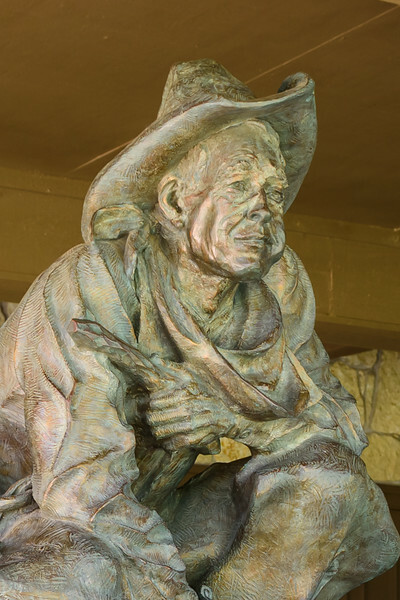 From 1977-1980, Jim Humphreys, who managed the Pitchfork Ranch in Dickens and King counties from 1965–1986, was the board chairman of the center. 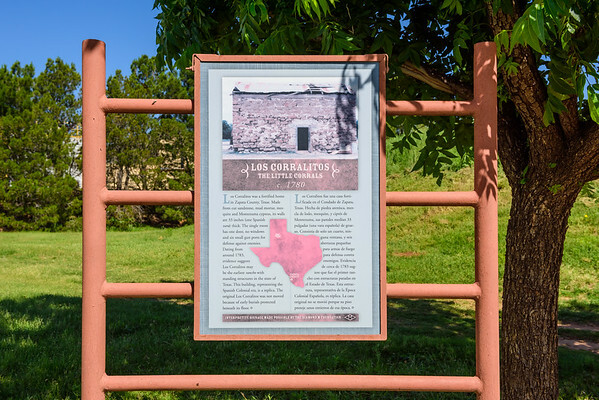 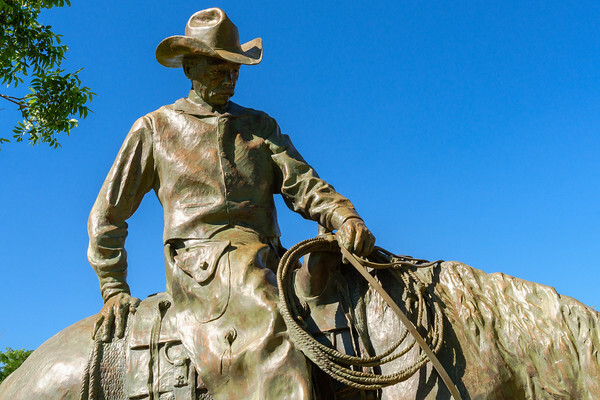 He is considered one of the major modern figures in Texas ranching and agriculture.